I would love to show you all my workshop space and explain what I do. I have been making myself at home at Hillside Studios since January and it has been the best decision I’ve made. A lot has changed. Mostly it has allowed me to start teaching jewellery making but it has also been a huge motivation to be around like-minded people whilst also getting away from the dishes and other household chores you think I’ll just get that out of the way quick. Working from home can be hard. 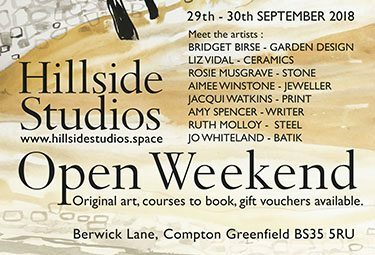 If you would like to come and visit over this weekend to support all of us at Hillside Studios it would be great to see you. I will have jewellery making experience gift vouchers to sell, perfect for Christmas (I can’t believe I’ve used the C word in September! 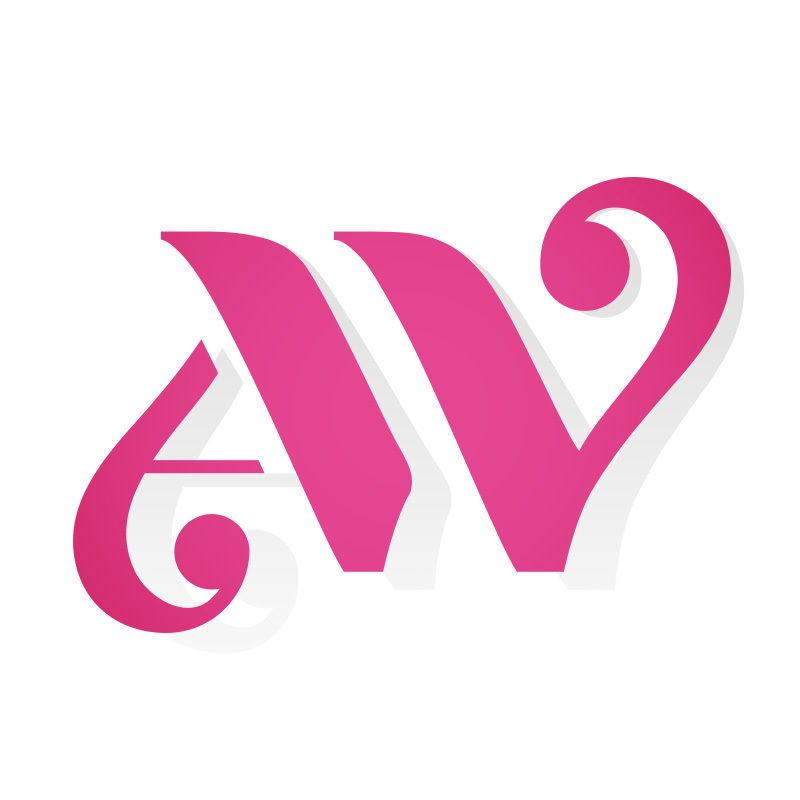 sorry) as well as a selection of silver jewellery at discounted prices!!. During the weekend I am offering a special price to make your very own jewellery during your visit. Liz Vidal Ceramics will also be offering small workshops throughout the weekend. There will be lots of original artwork for sale from these established local artists. Come and book your workshops for the winter for pottery, jewellery and printmaking.